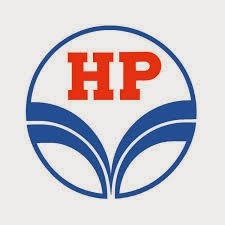 About Organization: HPCL is a Government of India Enterprise with a Navratna Status, and a Fortune 500 and Forbes 2000 company, with an annual turnover of Rs. 1,90,048 Crores and sales/income from operations of Rs 2,15,675 Crores (US$ 39.726 Billions) during FY 2012-13, having about 20% Marketing share in India among PSUs and a strong market infrastructure. HPCL's Crude Thruput and Market Sales (including exports) are 15.78 Million Metric Tonnes (MMT) and 30.32 MMT respectively in the same period.